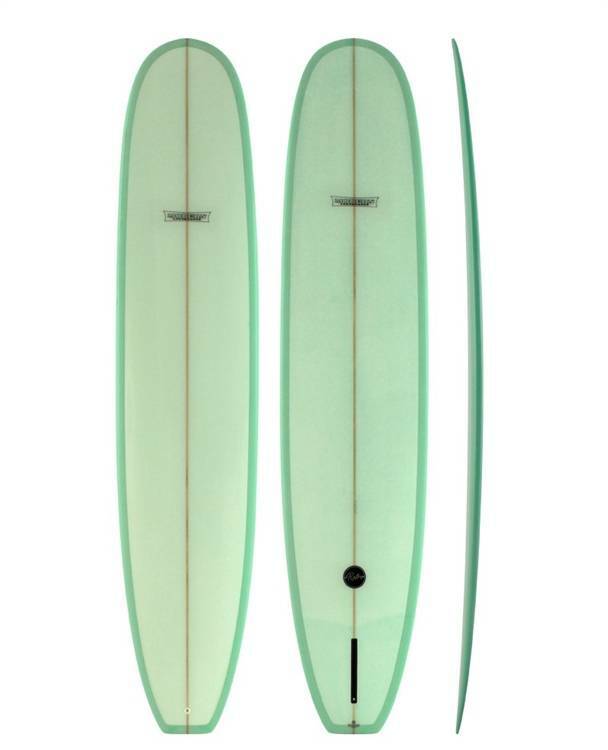 AESTHETIC: Traditional resin tints, rail laps, and gloss finish not only look striking but also guarantees that each board has its own unique appearance. 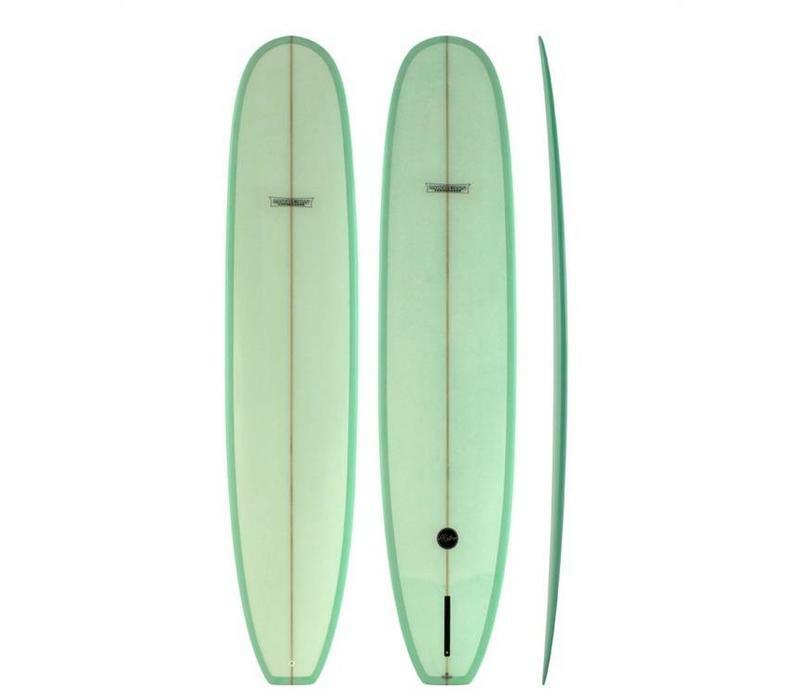 FIN: The Retro comes with a single fin box adn 9″ inch Rake fin. This log inspired Longboard is all about glide, flow and trimming down the line with style.